The truth is that special occasions fill our lives every year. There are annual celebrations of birthdays, anniversaries, new babies, graduations, new jobs and other special days. On these days, you want to express your feelings in a heartfelt and appropriate way. 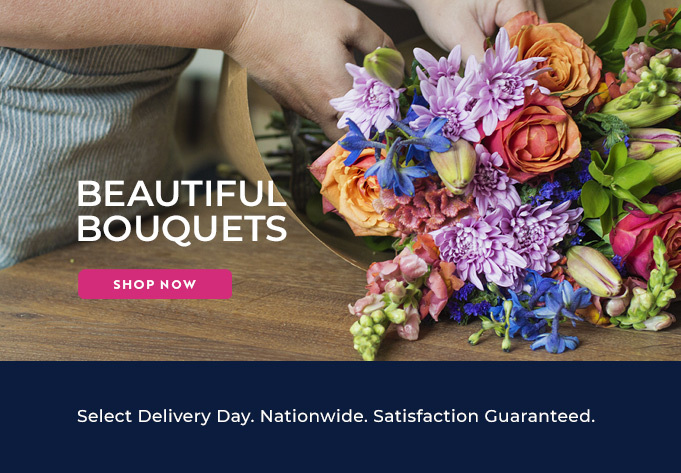 The good news is you can use Namaqualand Florist to send flowers to friends and family in Namaqualand – they have everything on offer from bouquets, balloons and gift hampers to wine and cards. You can purchase everything online and your order will be promptly prepared and delivered on the date and at the time you request. Go online and browse the beautifully photographed catalogue of flowers from Namaqualand Florist. You can browse by price, occasion or type of flower. If you adore gerberas, you’ll love the ‘Peachy Pride’, ‘Polkadot’ or ‘Bright and Breezy’ bouquets. If Chrysanthemums are your favourite, choose ‘Classic Red and Green’, ‘Geraldine’ or ‘Midsummers Night’. If you have a penchant for St Josephs, then the ‘Blue and Grey’ bouquet, ‘Mystic’ or ‘Feeling Green’ will appeal… all available in a choice of beautiful vases, baskets and bouquets. There are also mixed roses, carnations and seasonal flowers like proteas, freesias and agapanthus on offer. Whatever you chose, you will enjoy the lowest delivery process in South Africa and fast, efficient service. With Namaqua Florist, thanks to its wide variety of products and personalised service, celebrating those special occasions in a powerful and unique is just a click away.